SMHI, the Swedish Meteorological and Hydrological Institute, is the Swedish governmental agency, under the Ministry of Environment, for meteorology, climate, hydrology and oceanography. 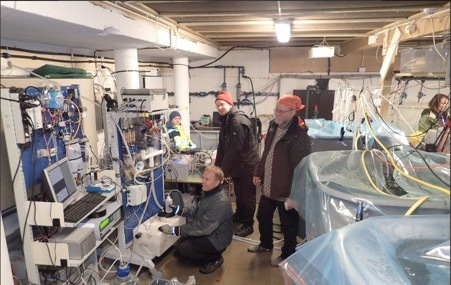 SMHI operates national observational networks and data management systems for the atmosphere, rivers and lakes, and the seas in areas of interest for Sweden. The national observations are supplemented by an extensive international data exchange. SMHI operates six oceanographic buoys in the Baltic and the Skagerrak-Kattegat. 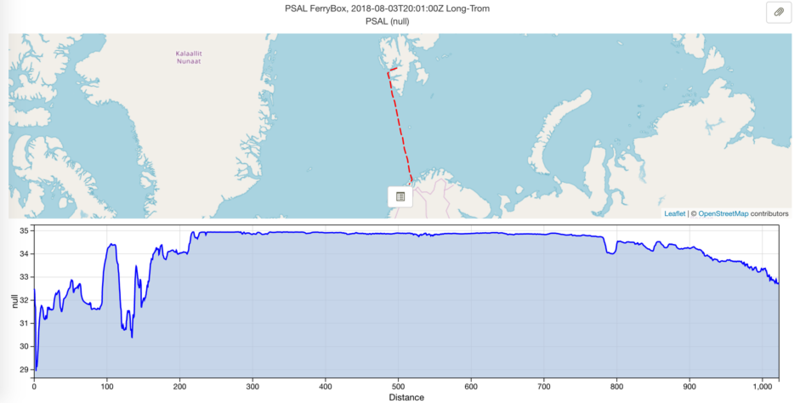 Together with the Finnish Environment Institute (SYKE) SMHI operates a FerryBox system on the route Gothenburg-Kemi-Uleåborg-Lübeck-Gothenburg. As part of the Swedish national marine environmental monitoring program monthly cruises are carried out using research vessels. SMHI runs daily operational meteorological, hydrological and oceanographic forecast models. The forecasts are disseminated to the public and to national and international clients. Warnings and emergency services have the highest priority. Also data products and special investigations are produced for a wide range of clients. SMHI is Sweden’s National Oceanographic Data Centre within the IOC’s IODE network and within ICES, HELCOM, OSPAR, EEA and EU-projects, e.g. SeaDataNet and MyOcean. SMHI is responsible for the Swedish participation within WMO, hosts the Swedish IOC-secretariat and the EuroGOOS secretariat. SMHI will contribute to the shared vision for a pan-European ocean observation system with special emphasis on the Baltic Sea and North Sea areas. Through the EuroGOOS office SMHI will help co-ordinate the data flow between BOOS, NOOS, IBI-ROOS, MOON and the other parts of EuroGOOS. In addition SMHI will contribute to the establishment of best practices in the use of automated oceanographic observation systems. 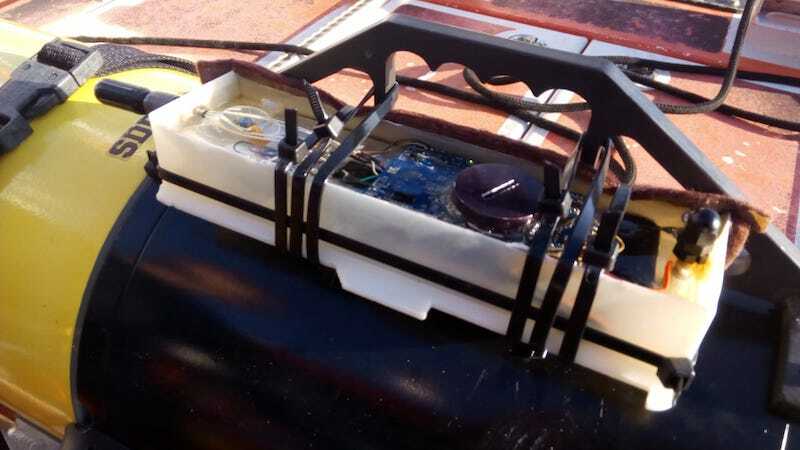 We will specifically contribute with knowledge on optical sensors and sensors for parameters related to ocean acidification and share experiences from operation of FerryBox systems and fixed platforms.